After what Laura Vennetti and her son have been through, she's avoided all contact with the police. Then her son brings detective Ethan Winter into their lives. Despite how appealing-and gorgeous-he is, it's safe to say Ethan isn't her dream man. The temptation to give in is irresistible. 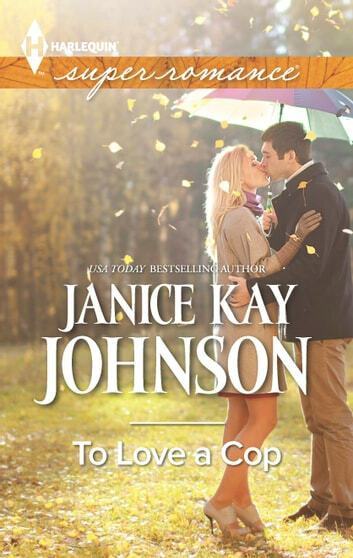 To her surprise, Laura feels the wounds of the past healing, making her wonder if she could love this cop forever.